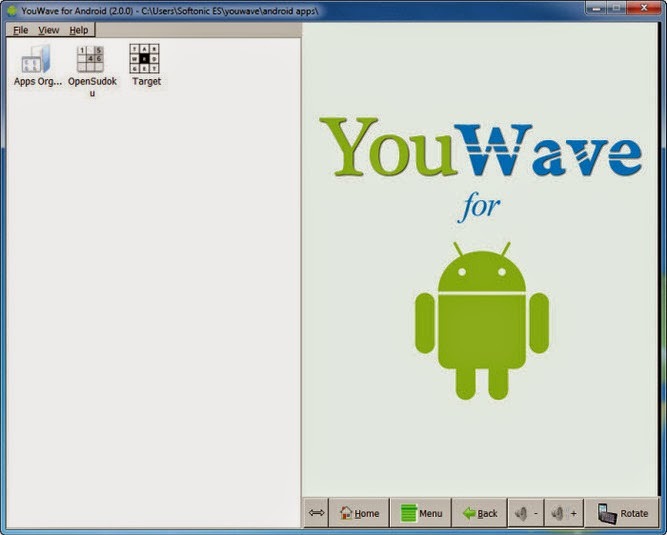 if you are looking for a lighter or sophisticated alternative of Bluestack then YouWave android emulator is the best choice. It has enhanced environment and interface. Th only thing to worry is it is a paid version and is not available free of cost. Welcome and keep visiting us.